WordPress is the biggest and most used Content Management System. Most of the blogs in internet are WordPress. Are you thinking WordPress is only for blogging website? Not at all. WordPress is not only for blogs, it can used for all kinds of website like shopping, online gaming, photo/video gallery, business etc. Here are some features of WordPress. Search engines love WordPress. Search engines can index WordPress sites much better than other. Actually WordPress is already SEO Friendly. Additionally you can improve your SEO performance by changing SEO friendly theme and by installing some SEO plugins. So much social media plugins are available for WordPress. Using this plugins you can post automatically to your Facebook, twitter and other social sites. This will save your time. Social sharing and profile plugins are also available. Users can share your post and your site will get more publicity. WordPress is an open source software. So it is free to download and install. To build a website you have to spend money for coding, designing or hire designers, developers. And they may charge for each page to create. But when you use WordPress, you can save a lot of money. WordPress also offer free updates. You can decide and schedule your post which date you need to publish. This is a great useful feature. This can save your valuable time. Also you can publish your post by just an email! All you need is a WordPress account from WordPress.com. WordPress is so simple to use. The user doesn’t require any coding skills to use WordPress. It is really easy to write post and publishing. WordPress have revisions to restore previous data which are saved automatically. It will save your content automatically while you typing and you may not lose your data. 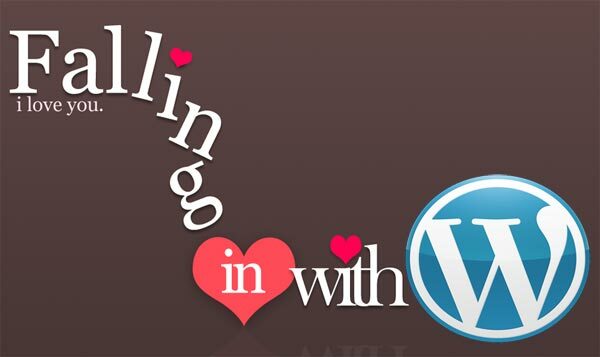 Plenty of WordPress tutorials are available on the web, so u can easily lean from that. RSS feeds will automatically generate in the feed URL. WordPress is well coded and it have higher security. Even more lots of plugins are available for security and to prevent spam on the site. Akismet is one of spam killer plugin which can block spam comments. WordPress updates can also increase its security. All Comments may not be real one. Most are auto generated or spam comments. WordPress have option for approve comments manually. You may also moderate comments automatically through some plugins. This is a great feature of WordPress. Administrator can assign a role to all users to author, subscriber, editor, contributor, administrator etc. More role can be assigned while by installing some plugins. Administrator has the top role among this. An admin can approve / reject post by the authors and can manage users. As the use of mobile devices increase, mobile readiness become crucial on the web. A WordPress site is easy to make mobile compatible. Lots of free and premium responsive themes are available. These themes can fit your site for mobile devices. Plugins are also available for free. So doesn’t have to spend money to make mobile friendly site. Plugins are codes or modules to extent the site functions. More Plugins are available for different functions such as social media, security, SEO, gaming and more. It is simple to install and you can install it directly from WordPress. Plenty of themes are available for WordPress with different categories. 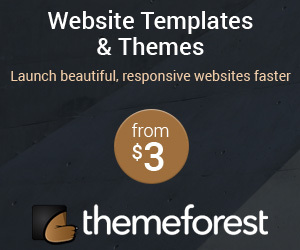 More over free WordPress themes, so much good-looking premium themes are available. If you want more professional and uniqueness you can use premium WordPress themes. WordPress is flexible as it can transform to any kind of website mentioned before. Without any difficulty. It can be used as static and dynamic website. Most of web hosting have one click WordPress installation. Or else you can upload the zip file to your sever and install it. So it is really easy to install. WordPress have great support, you can find it in WordPress forums. If you have any problem you can share with other users and surely you will find solution. Because there are a lot of users that using WordPress. Finding a developer is also much easier. You are absolutely right about all the points mentioned above. WordPress is awesome platform for blogging.